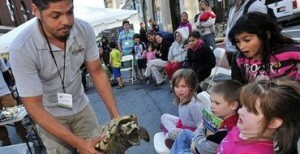 Free and open to the public Exhibitor Tent & Marketplace; free family programming shows including our Raptor Presentation and Community Drum & Dance Event; engaging Youth Tent featuring an Open-Mic session and DIY activities; live participatory art projects; educational walking tours; World Café; over 10 keynote speakers and performers; and 40+ workshops, over two days. 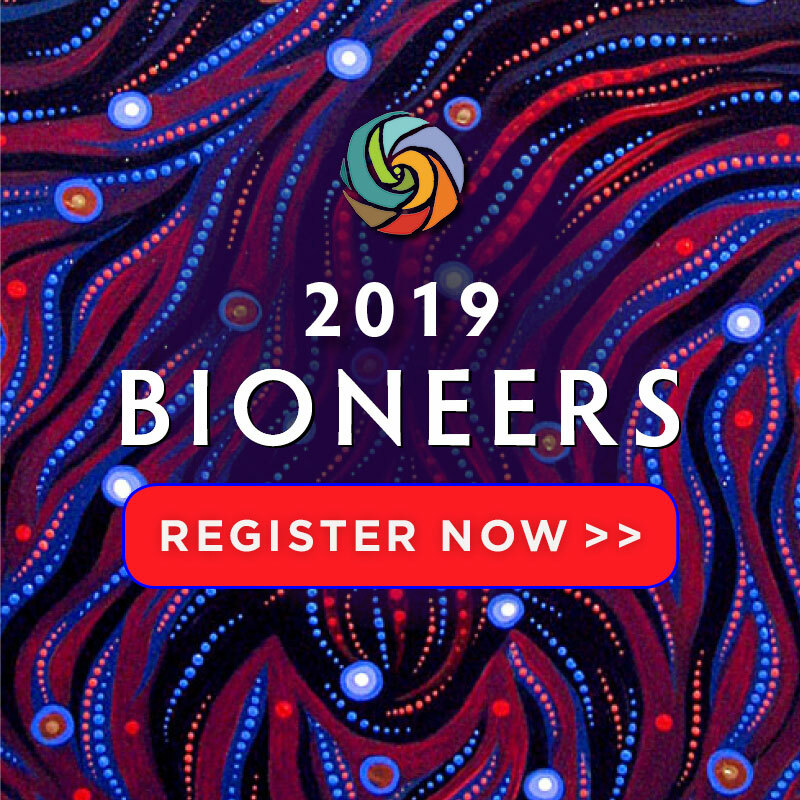 Several of our founding organization members and board members had been attending Bioneers on the West Coast for a few years and loved what they were doing. They knew Nina and Kenny and always got charged by their speakers. Callum Grieve, our director at the time, said to one of our co-founders, Michael Baldwin, “What about being a satellite site?” and Michael said “Go for it!”. This was late spring when this decision was made so we had to pull it together really fast and we did! After the first year, we decided to change it up a bit and have our own speakers and workshops while still keeping in line with the inspirational model that is Bioneers and the rest is history!